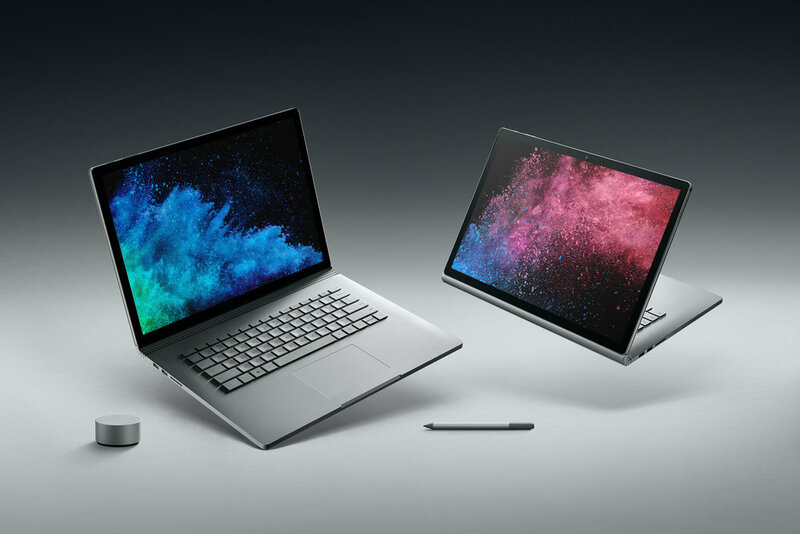 Microsoft's Surface team decided to take advantage of the Windows 10 Fall Creators Update release day to reveal its most powerful device yet: the new Surface Book 2. Available in 13.5 and 15-inch versions, the new flagship convertibles will feature 8th generation Intel Core i7 processors and NVidia GTX 1050 or 1060 discrete GPUs on all but the entry level model. 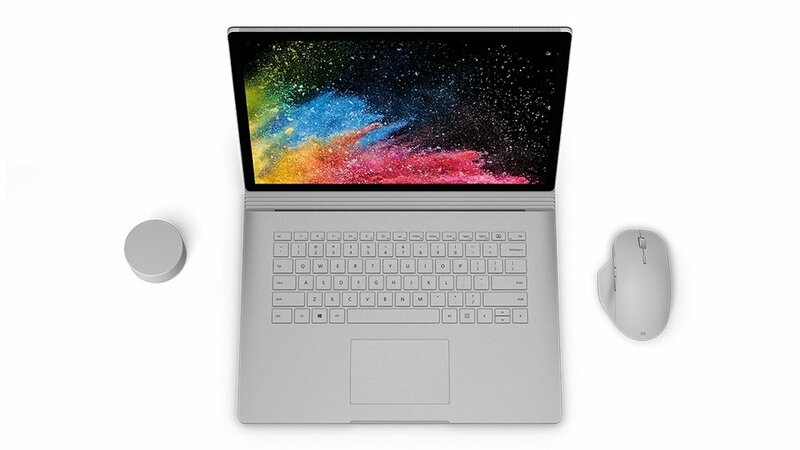 The new Surface Book will be available for pre-sale November 9 and available in Microsoft Stores November 16. The company is promising big battery performance gains, with up to 17 hours of video playback. Clipboard (the detached display) battery life doesn't appear to have improved much with 5 hours of video playback. As a screen real estate junkie, I'm really excited to check out the standalone 15-inch Clipboard. Will it be too big or just right? Once again, prices are in nosebleed territory, so the most I can see spending is $2500 for the 16GB/256GB model. With only integrated graphics, make sure to stay away from the entry level i5 model. Have a look at the release video below and tell us what you think in the comments section.